Looking for a way to connect with Cantor Ida Rae Cahana and fellow congregants through music? You are invited to become a member of Kol Echad (With One Voice), our CBI volunteer adult choir which is open to all Temple members who are post-B’nei Mitzvah age. 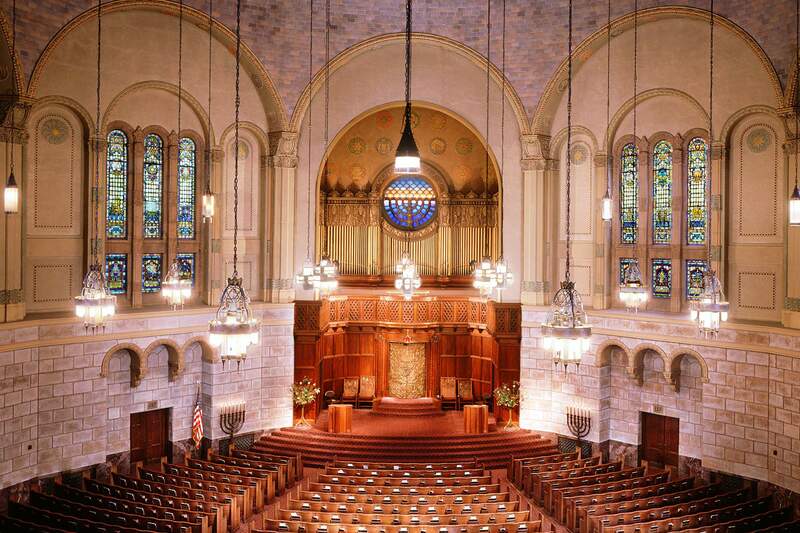 Experience singing, schmoozing, and soul-expanding time with Cantor Ida Rae Cahana and your synagogue family. Michael Barnes and Tim Ribner are our fantastic accompanists, along with special guest musicians. Highlights this year will include: High Holidays, Chanukah songs and candle lighting at Cedar Sinai Park, Shabbat community commemoration of Rev. Martin Luther King Jr., with the NW Community Gospel Choir, an appearance at Mitzvah Day and our truly fantastic, original Purim Schpiel. Reading music or Hebrew is not required, just a love of singing. Through our time together you will come away with a deeper musical appreciation and understanding of prayers as well as new friendships. Call the office at 503-222-1069 or email us if you are interested in joining. Note: To help defray costs of food (pizza and sandwiches provided at evening rehearsals) and the costs of copying music, etc., we are requesting a contribution of $36 from each member of the choir. If $36 is more than you can do, please give what you can. We do not want the contribution to be a barrier to anyone participating.